Elusive new challenger appears: tequila barrel aged life. And let’s get this out of the way, this sweet agave creme brûlée shell works masterfully with the flawlessly lean albeit foreceful malty cervical spine. No formanial spacing in these discs because the entire execution engages the core throughout. It’s toasted rye and fig jam spread across the marzipan charcuterie plate. 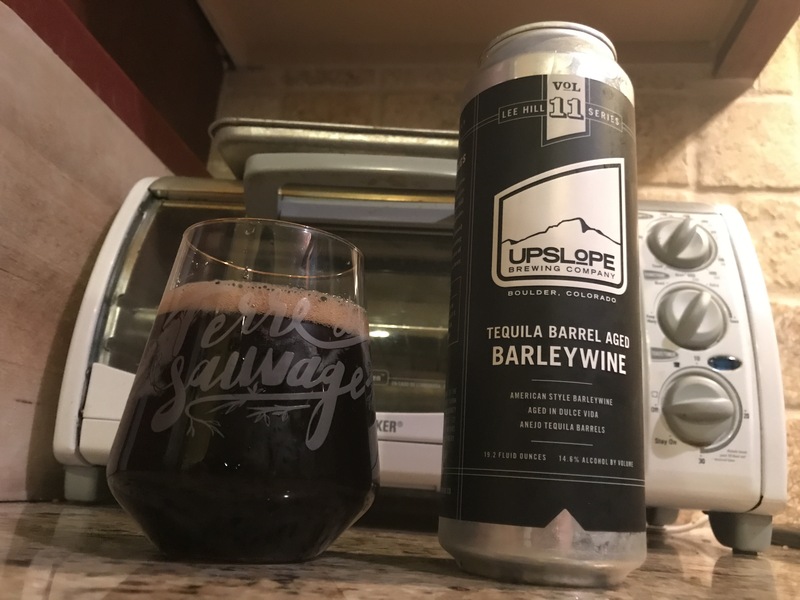 As a corollary, I don’t know a ton about @upslope but if they are busying themselves wit putting 15% abv barleyLIFE in stove pipe cans then I don’t even know what to think. We are living in 2017 and they are mashing in 2067. I thought it would be a normal Sunday night and now I’m full stovepiped, writing Family Matter fan fiction. Colorado continues to consistently silently slay across many segments. 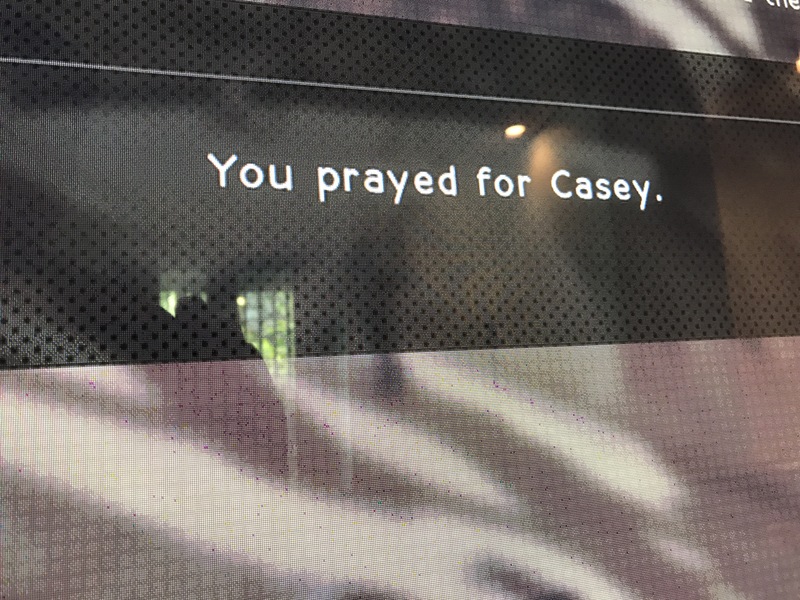 Typical.